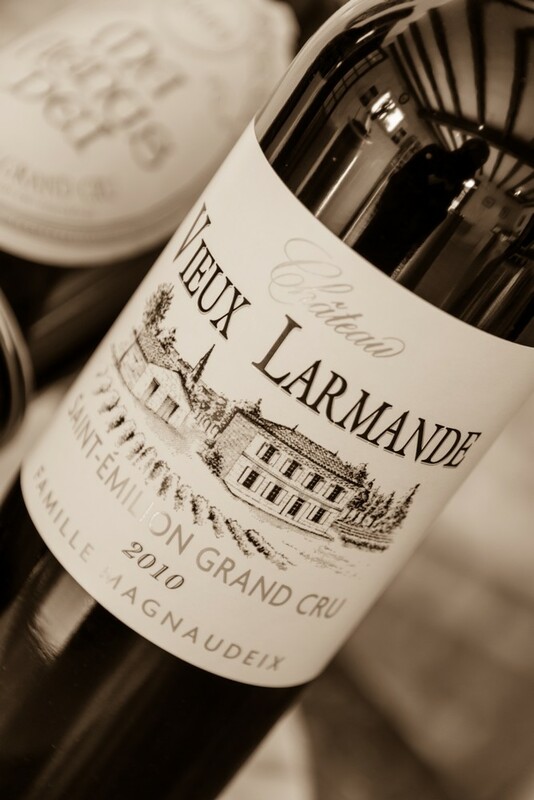 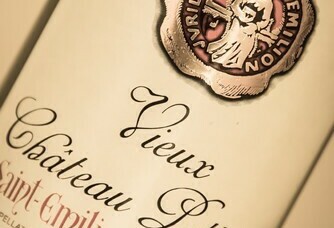 Through its history and wines, the Magnaudeix family will introduce you to a unique concept of quality, which so rightly combines tradition and modernity: one foot in the past, another towards the future, this is what characterizes Magnaudeix vineyards in the heart of the most famous appellation in the world: Saint-Emilion. 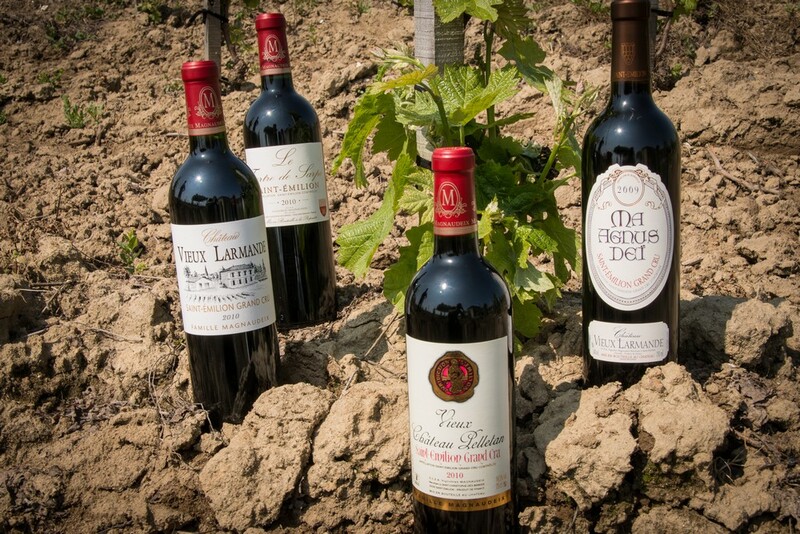 On the sunny heights of the Saint-Emilion vineyard, our 11 hectares of vines flourish, allowing our Merlot and Cabernet Franc varieties to reach optimal maturity. 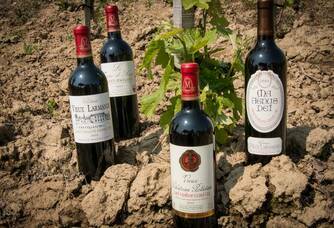 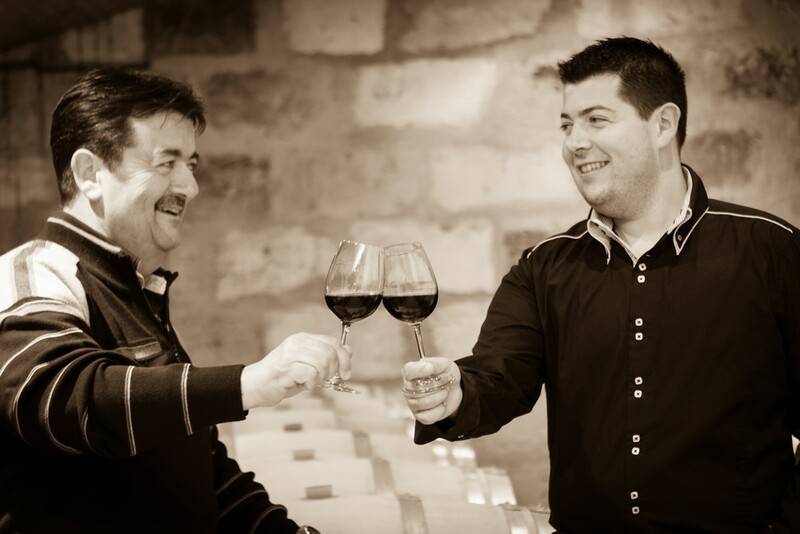 Since 1840, six generations have succeeded each other on the family's different vineyards. 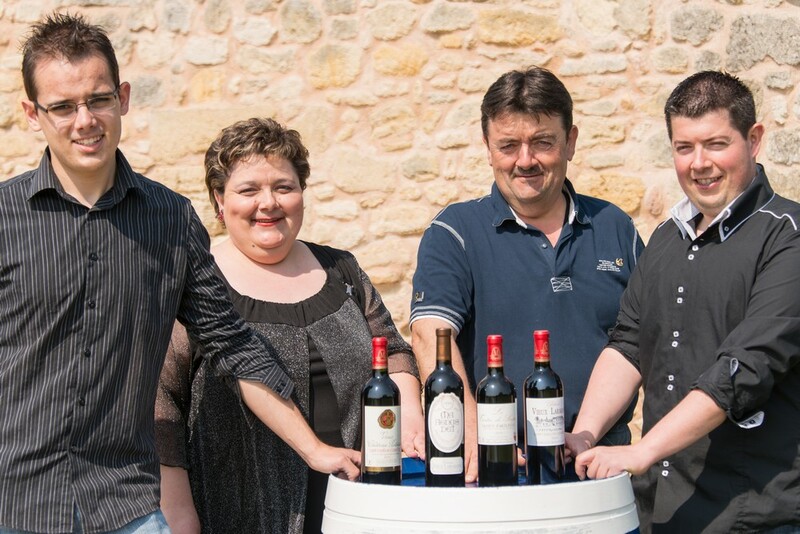 Today, Hélène, Catherine, Jean-Pierre and Romain, three generations gathered to share with you the same passion: the love of the vine and wine. 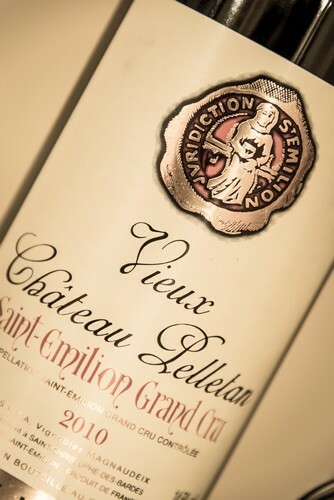 A happy association that guarantees the continuity of the work accomplished by previous generations while bringing the right touch of modernity so necessary to the quality of today's great wines. 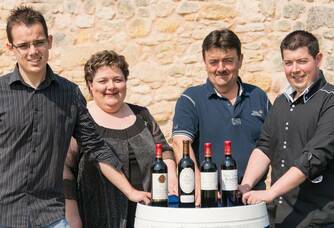 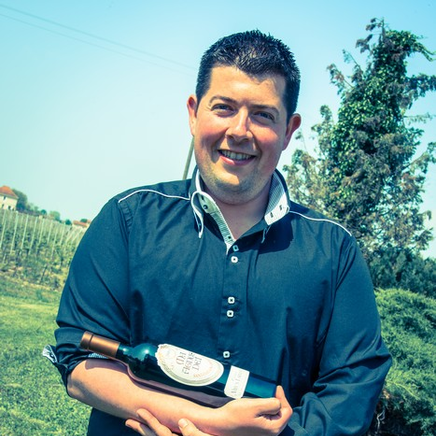 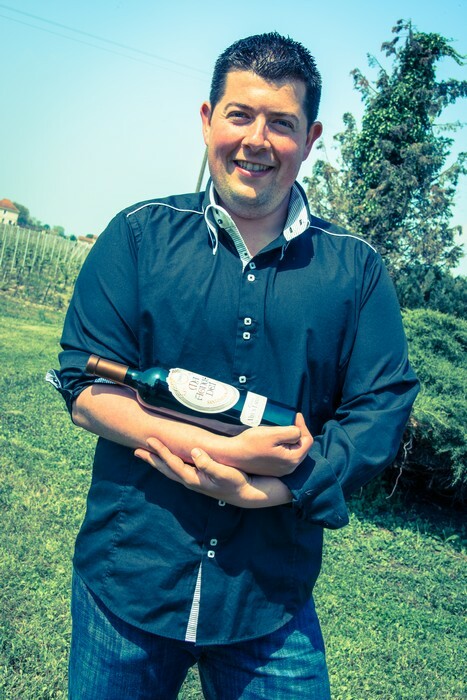 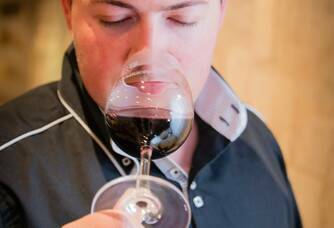 With a small group of young winegrowers from Saint-Emilion, we have created a "Youth Flavours" association. 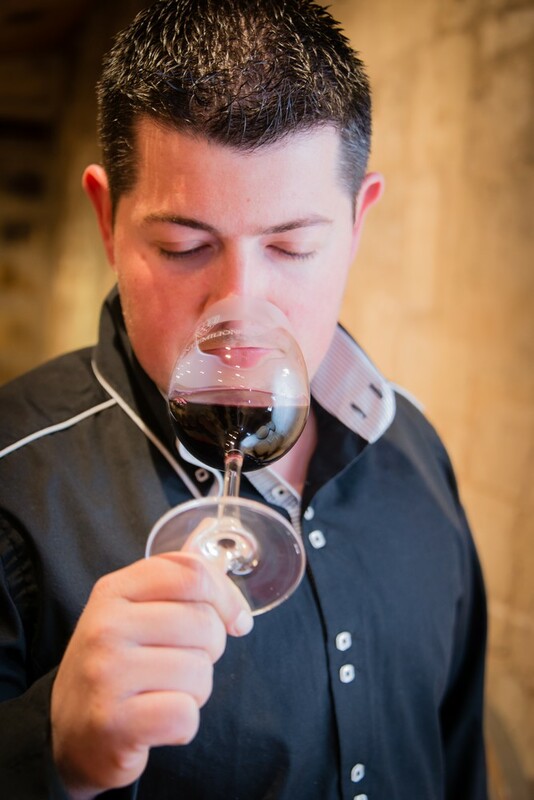 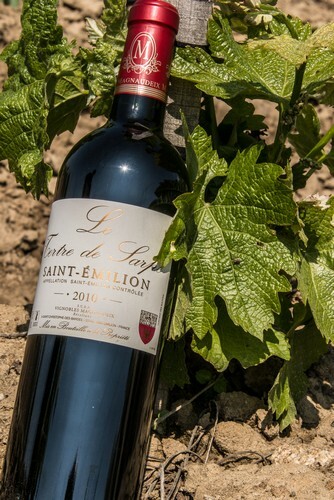 The objective of the association is to help and promote the village and heritage of Saint-Emilion. 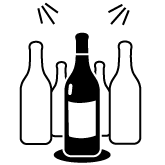 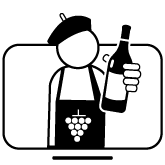 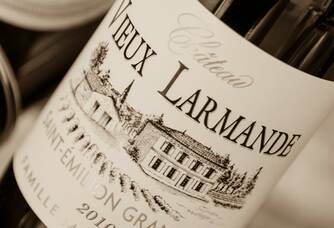 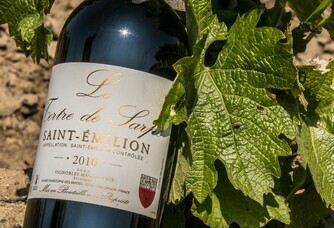 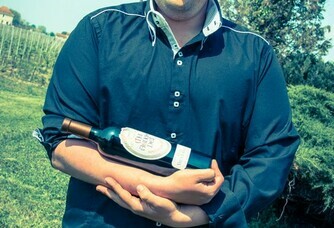 In addition, one of our main objectives is to make wine accessible to all and give the wine world a young and dynamic image, we want to propose a new approach through various events around wine, the idea is to desecrate the image of wine, make it much more accessible and show that it is possible to enjoy tasting wine, and especially wines from Saint-Emilion.